Here is the St. Clare Catholic School October Newsletter. In this month’s edition you will find information regarding Catholic School Council 2018-2019, Terry Fox Run, Safety Week, Halloween Activities and Junglesport. 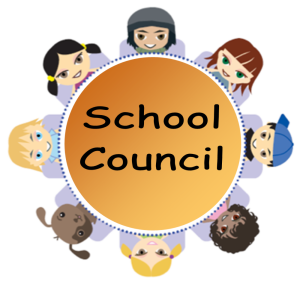 On Monday, September 17th we had our final meeting for our 2017-2018 Catholic School Council. We would like to thank our Chair Sandy Carvalho and all the members for their hard work and commitment. We were able to accomplish many goals. Our newly nominated 2018-2019 Catholic School Council was assembled last night and they include the following parents. Executive Members: ... Continue reading "Catholic School Council 2018-2019"
Here is the St. Clare Catholic School September Newsletter. In this month’s edition you will find information regarding Elementary Student Dress Code, Curriculum Night, Food Alert and Catholic School Council Elections.